Download "<4D F736F F D203032A8CFA5CEA57CBAFBC5DCA4C0BB50B3A3A452B0C7B970B946B8EAAEC6A7EFB669B575B4C1A977B671ADB0AB42B977B3F82E646F63>"
16 284 æ Ño ÄÅ³Å Œ i³ få (5) ùo h ÄÅ³ ½ i x o Œ ˆ å VDRAS ³ ÑÎ h VDRAS Å WRF ˆš ŒÓv õ i o VDRAS fñ WRF ff é ç ³ˆwõ áå (6) Œ ½ õá VDRAS Ñ WRF Å Š ŒË}i o x³wô Ä å À Œ ùo õ ³ (7) ƒo VDRAS g y õ¼ñ x å Î Œ ³ ½ˆ (8) Œ ½ ³ Œ n Œ fñäž ³ e õáìˆ Ñ fš³ Ë ë è ožëoì³ ä xœˆ o n VDRAS ÄÅ NCAR Dr. Juanzhen Sun ƒ è Ðè Œˆ o Ë ww ˆ 2010 vå NCAR Šn Œˆ Ë è Ñ SoWMEX hfo ³Œ î á³â Œ ½ ¼ å NSC M NSC M Ñ õ h ëp MOTC-CWB-99-2M-02 ì i Barnes, S. L., 1973: Mesoscale objective map analysis using weighted time series p observations. 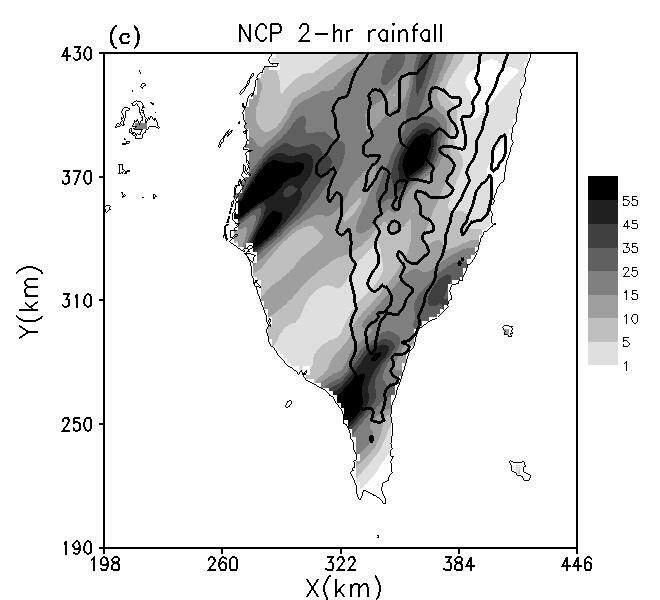 NOAA Tech. Memo. Erl Nssl-62, 60pp. Crook, N. A., and J. 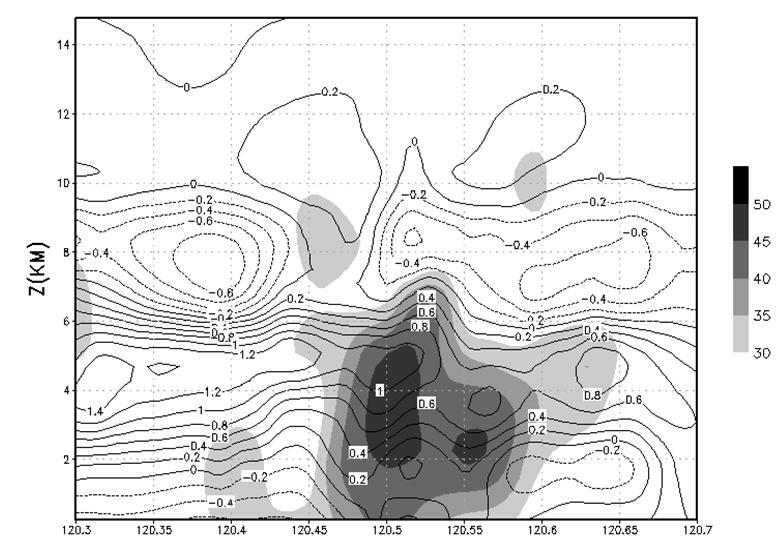 Sun, 2002: Assimilating radar, surface and profiler data for the Sydney 2000 forecast demonstration project. J. Oceanic Technol., 19, Atmos. Crook, N. A., and J. 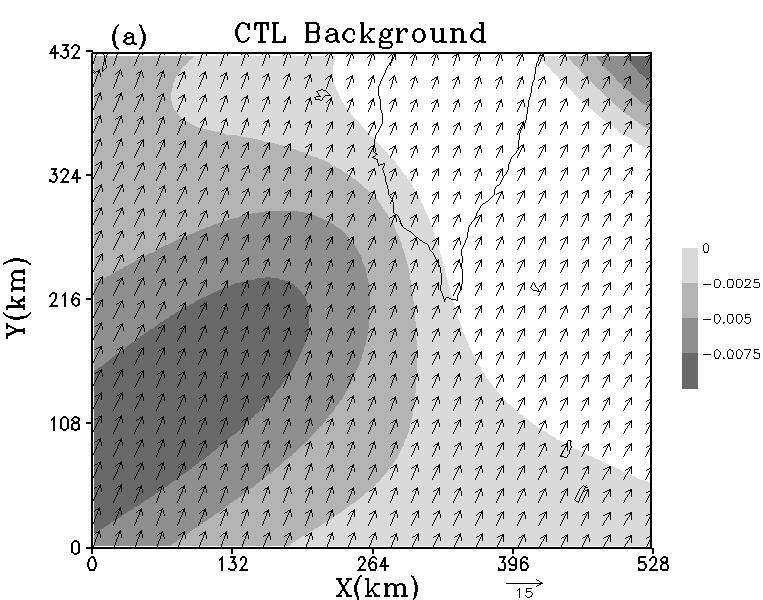 Sun, 2004: Analysis and Forecasting of the Low-Level Wind during the Sydney 2000 Forecast Demonstration Project. Wea. 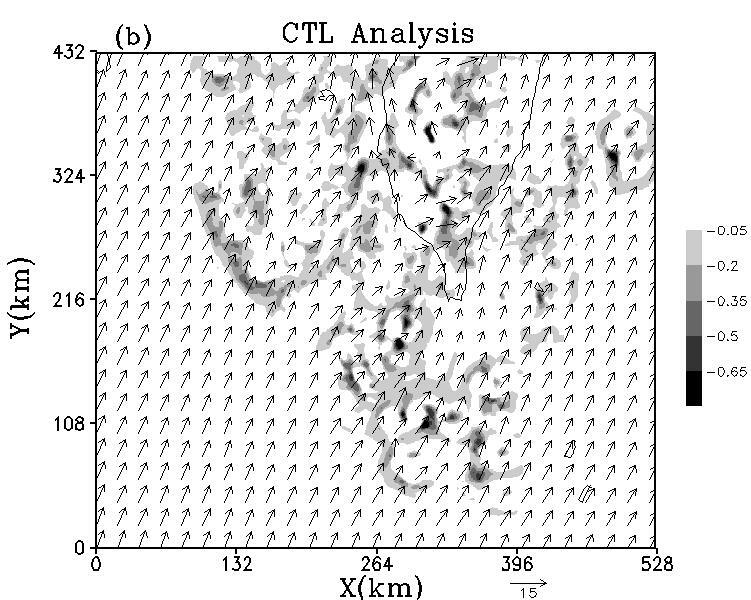 Forecasting, 19, Dowell, C. D., F., Zhang, L. J. Wicker, C. Snyder, and N. A. Crook, 2004: Wind and temperature retrievals in the 17 May 1981 Arcadia, Oklahoma, supercell: Ensemble Kalman filter experiments. Mon. Wea. 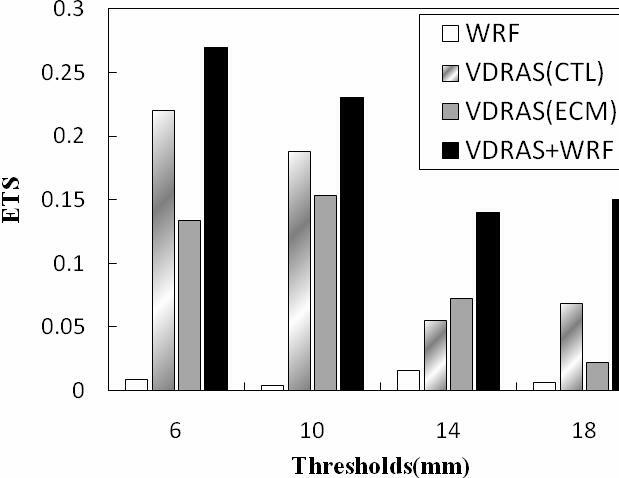 Rev., 132, Hu, M., M. Xue, J. Gao, and K. Brewster, 2006: 3DVAR and cloud analysis with WSR-88D level-ii data for the prediction of the Fort Worth, Texas, tornadic thunderstorms. 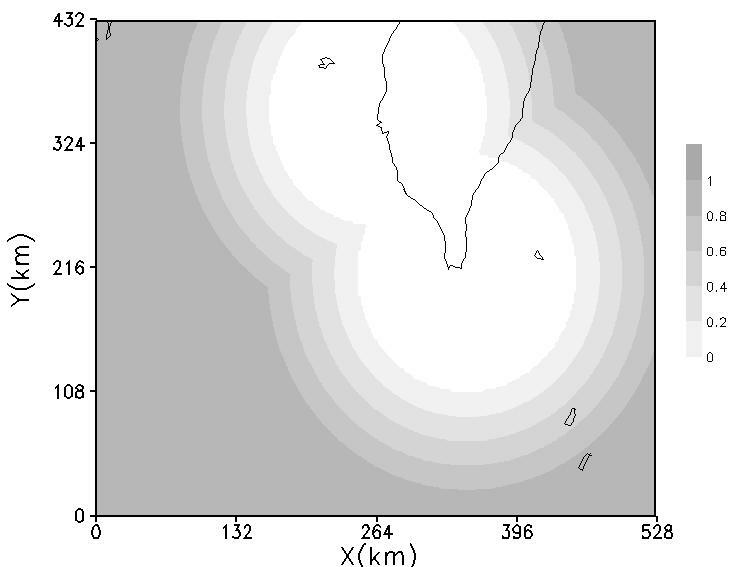 Part II: Impact of radial velocity analysis via 3DVAR. Mon. Wea. 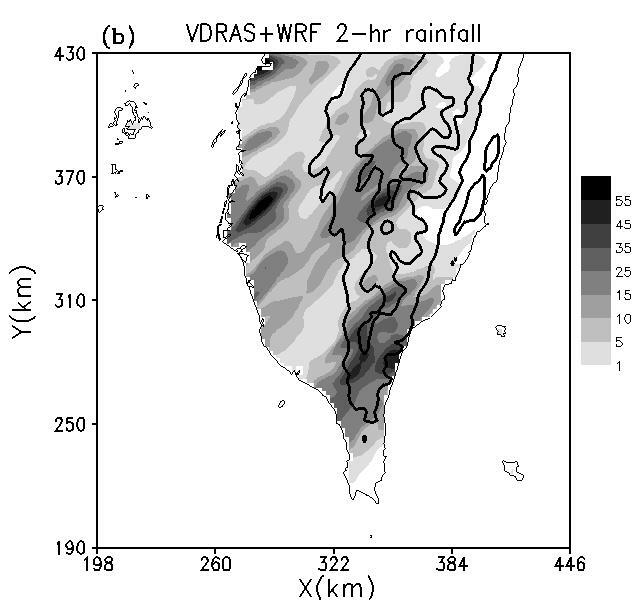 Rev., 134, Kawabata J., H. Seko, K. Saito, T. Kuroda, K. Tamiya, T. Tsuyuki, Wakazuki, 2007: An assimilation and forecasting experiment of the Nerima heavy rainfall with a cloud-resolving nonhydrostatic 4-dimensiojnal variational data assimilation system, J. Meteor. Soc. 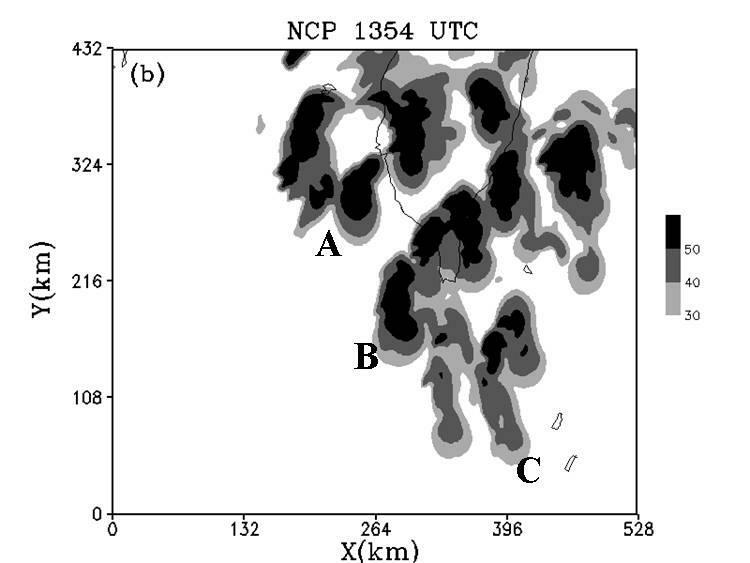 Japan, 85, Kessler, E., 1969: On the distribution and continuity of water substance in atmospheric circulation, Meteor. Monogr., 32, Amer. Meteor. Soc., 84 pp.